Keep calm and bloom on. So gorgeous! I'm always scared to try and grow them. I should just do it! Ooooh, gorgeous! Just adore that color! Thanks for your comment on my peony post at Focusing on Life. They are so photogenic, aren't they? The first ones my TJ's gets are the ones that fully open so you can see the center (like the ones in my post) and then they start getting in the fluffier ones like yours. Love them both! They just make a room come to life. 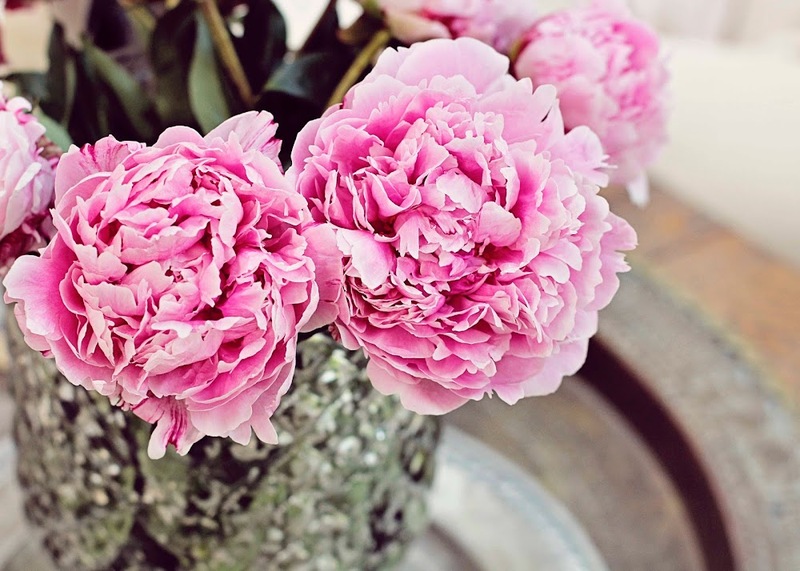 Peonys remind me of those tissue paper carnations we were taught to make as children, well I was anyway. If I am lucky I have one Peony tht blooms in my yard. Yours are lovely! Great shots! Love the quote too! Gorgeous Kath, ours are still in the "ants crawling on them" stage. If we all were like flowers imagaine the blooming wonders everywhere! Such pretty flowers. I used a wire cage to hold them up that was specifically for peony plants. Kept them neat looking through out the year. Aren't they lovely? Great captures! I sorta agree with your husband - but how lucky for you to have them available at the grocery stores. Beautiful flowers, beautiful pictures. Peonies are definitely a favorite of mine. Beautiful photos of them! 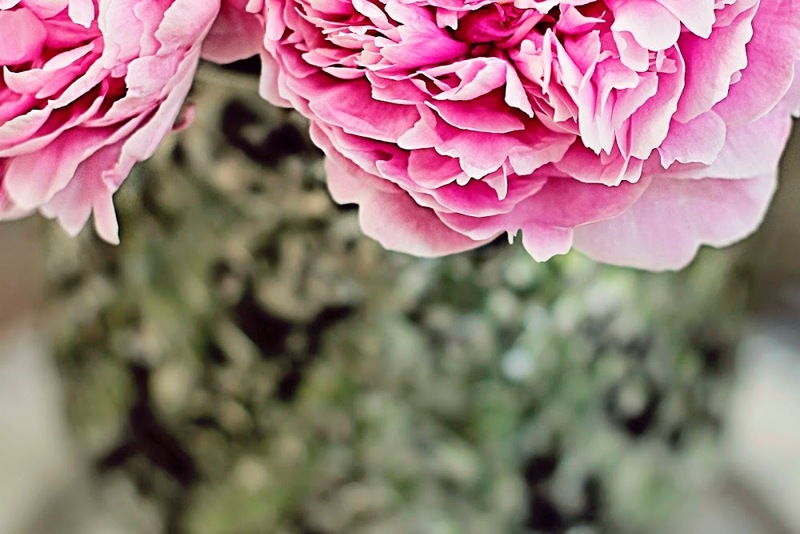 Beautiful peony images! Wonderful color and composition. Keep calm and bloom on would be a great moto for us this week! Gorgeous!! My peonies were here and gone in a flash! These are great! Our peonies aren't that far along yet. Now I'm anxious for them to open after seeing your beautiful photos. Your peonies are lovely. 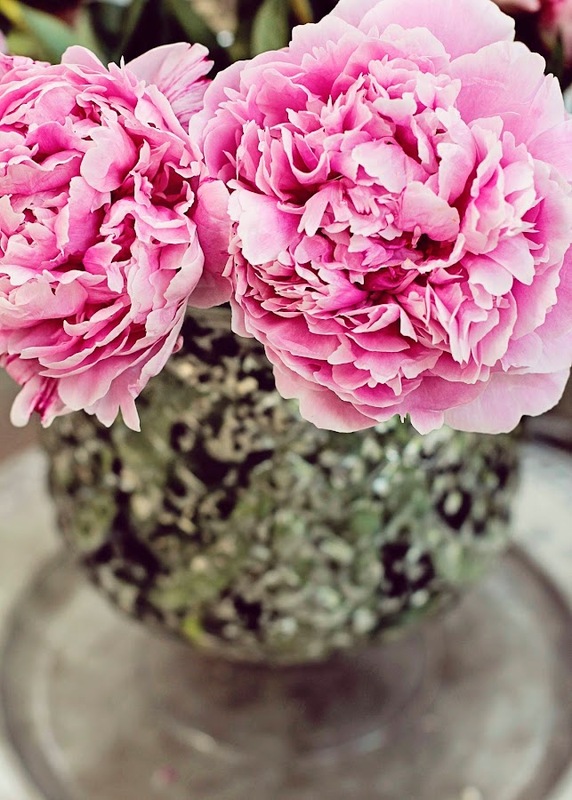 I love peonies and have quite a few. Most are blooming now. They blossom in my garden and I just love those womderful blossoms and colours. all you guys and your peonies are making me jealous. i think i need to go hunt some down so i can capture them. these are really lovely shots... thanks so much for linking up to life thru the lens, I am super happy to have you and to see your future posts.